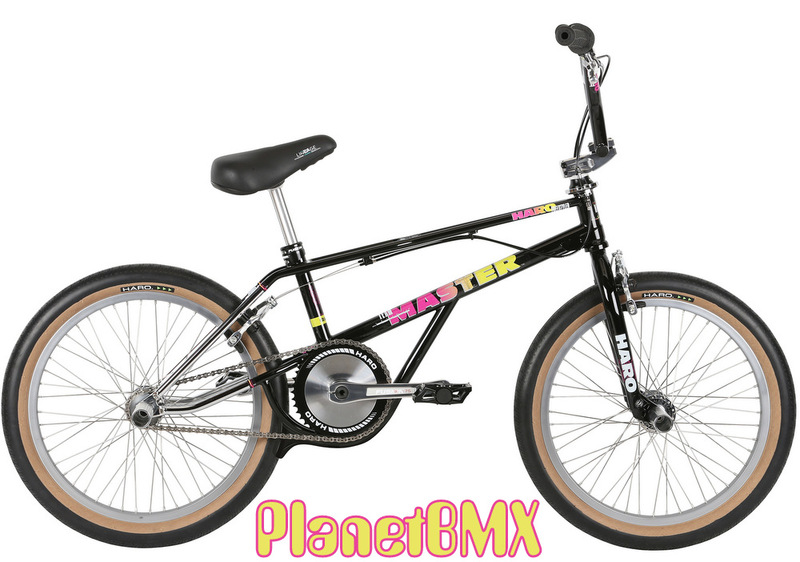 2019 HARO 20" LINEAGE MASTER FREESTYLER BIKE in BLACK/CHROME colorway. With 21" top tube length. This bike is extremely limited, and is already sold out from Haro! !